PLEASE NOTE: On Line Registration is now closed. Race Day registration will open at 9:00 AM on Saturday Morning at the Manhattan Metra Station. 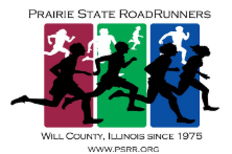 In cooperation with the Irish American Society of County Will, the Prairie State Road Runners proudly present the 6th annual Manhattan Irish Fest Parade 5k. This unique race starts a parade, runs throughout the parade route, and is in included with the festival activities. In addition to gaining entry into a fast and flat road race course, runners also get admission to the Manhattan Irish Fest, which includes an entire weekend of fun! The race will be chip timed and is a certified course (USATF #IL15029). The race is point to point and parking is extremely limited in town. Runners are asked to park at the Metra Station parking lot (15601 W. Sweedler) and a shuttle bus will take you to the start line at the intersection of North and Thelma (near St. Paul's United Methodist Church of Christ, 140 Thelma St.) The Metra station is the designated area for race day packet pickup and race day registration. We will have early packet pickup Friday, March 1 at Fitness Premier (540 W. North St, Manhattan) from 4-8 for those who wish to get their buttons early to attend Irish Fest on Friday night. If you sign up after noon on Wednesday, we will not have your packets ready on Friday, and you will need to pick up your packet on Saturday Morning. This is the 25th annual Manhattan Irish Fest, a two day celebration of Irish culture! Extra festival admission buttons will also be available for $7 when you register, or $10 on race day. All registered runners will receive an official Manhattan Irish Fest Parade 5k gender specific dry fit long sleeve shirt along with an Irish Fest admission button which must be worn in order to gain entry into the Irish Fest Tent. While there will be post race snacks at the finish line, the Irish Fest Tent is where the post race party will be held. The post race party will feature live music, Irish Dance, and bagpipe bands! All runners will receive a complementary beer or non-alcoholic beverage, and Irish food and other foods will be available for purchase. The last bus to the start line from the parking lot will leave the Metra station at 10:30 am. If you miss the last bus the start line is only a one mile warm up run from the lot. We will not have gear check so please leave your extra things in your car. After the race a shuttle will be available to take you back to your car. Register as a volunteer and receive all the goodies a runner would receive (Irish Fest Admission Button, Race Shirt, and other swag) without breaking a sweat! 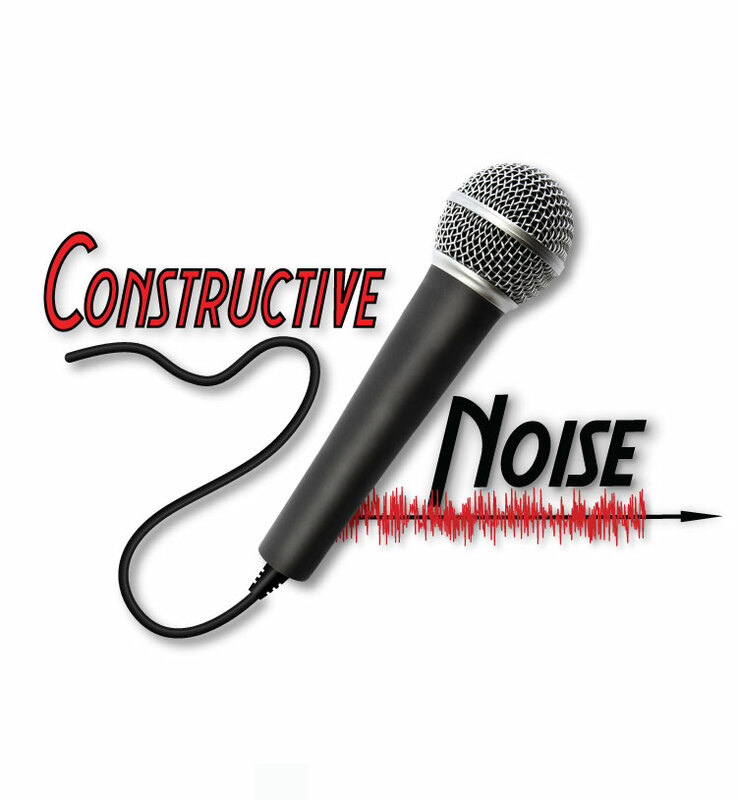 Early BIrd Sale! One day only! All registered runners will receive a Manhattan Irish Fest admission button. A button will be required for admission into the Entertainment tent where the post race party will be held. 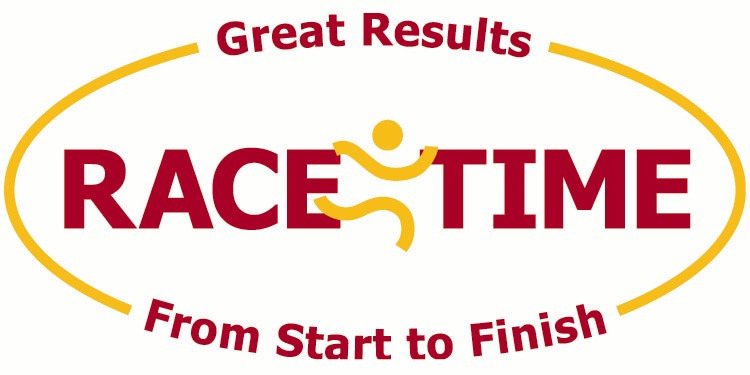 (Post race food will be at the finish line) Children seven and under are admitted free, but older children and adults will need to purchase a button to enter the tent. You can purchase extra buttons from us ($7.00) and receive them with your packet race day. We will also have a packet pickup Friday at Fitness Premier (540 W. North St.) in Manhattan from 4-8pm, for those who wish to get their buttons early to attend Irish Fest on Friday. We will feature three deep awards in the standard age groups and overall male/female winner awards. 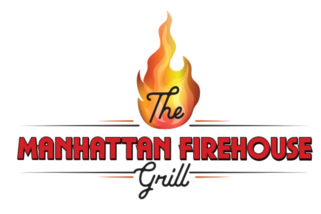 UPDATED: The Manhattan Firehouse Grill has generously donated prizes of $250 each for Overall Male/Female and Masters Male/Female winners!